Reader, you will be pleased to learn that our resident gadfly, Kim Fabricius, has published a new book. 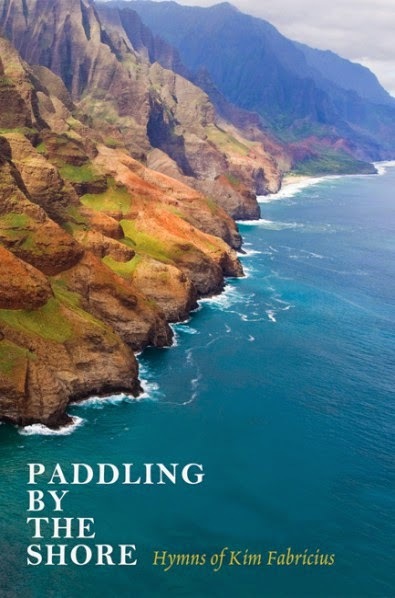 It is called Paddling by the Shore: Hymns of Kim Fabricius, and I commend it to you. It's available from Wipf & Stock or from Amazon. Some hymns are written for angels, but these ones are written for human beings.